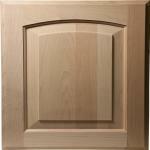 NEW SPECIAL! 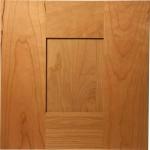 Free Value Line Hinges when you have us bore your doors for concealed face frame hinges! 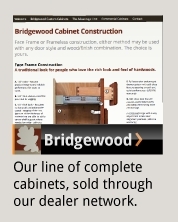 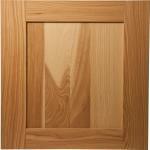 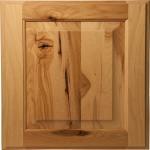 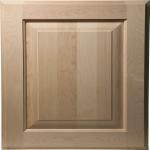 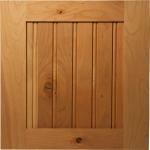 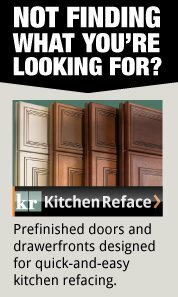 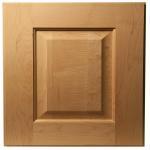 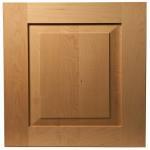 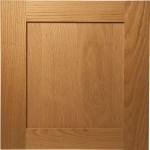 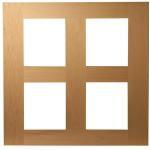 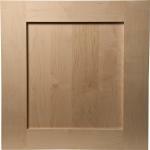 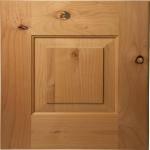 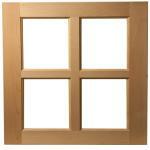 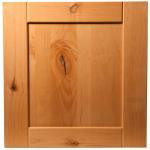 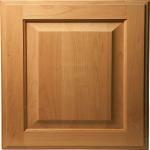 Rawdoors Advantage - Click here to find out why you should use Rawdoors for your next project.